This past year saw a lot of major releases in quick succession. From the scary corridors of Resident Evil 7 this past February, or the whirlwind of the Nintendo Switch launch in March or the constant hype rush of new trailers and news that is E3 – there was a lot to be excited about. Wedged in-between all of this was Atlus’ long awaited JRPG sequel, Persona 5, debuting nearly 3 years after its initial Winter 2014 target date. Tori Rose takes a look back at one of Atlus’ big releases and recounts what worked and didn’t work in this high school simulator / monster battling JRPG mash-up. 2017 was the year in which even our power fantasies came with inextricable baggage. Much like its predecessors, Persona 5 was designed from the ground up to be a power fantasy for its teenage audience. 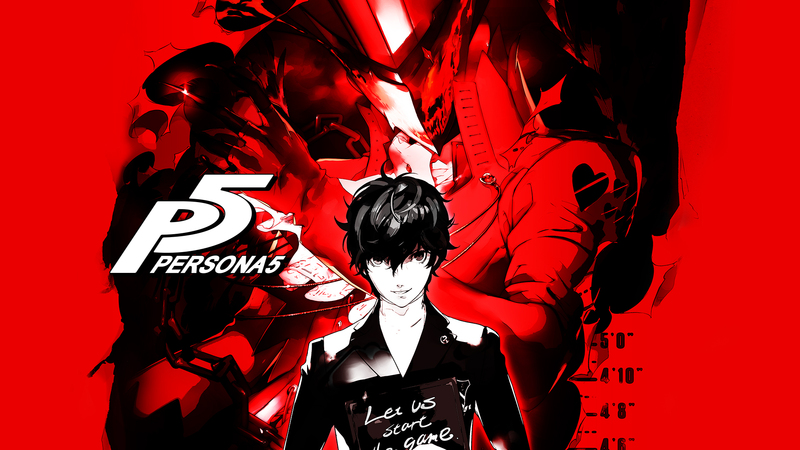 Its central premise of forcing a change of heart onto others by your own hand is a potent one indeed, and would have been more than compelling enough on its own, but Persona 5 has a very different spirit than its predecessors. The game masterfully paints you and your group of friends as outcasts, thieves, and criminals of all sorts. It does everything in its power to make the player feel like the world does not appreciate them and is wrongly turned against them, and such is the justification for their actions. And who comprises this band of outcasts? Perhaps those who actually do face discrimination in Japanese society, such as queer people, those not of Japanese descent, or perhaps differently-abled people? No, of course not – this is Atlus, so the protagonists are on average all releatively-privileged heterosexual, cisgender Japanese youth. You may even start to realize that the narrative constructed around the game’s Phantom Thieves is suspiciously similar to the one used by the very oppressors of those aforementioned marginalized groups. Yet in spite of all that… there’s something about Persona 5 that makes it hard to ignore just how well it succeeds at selling that fantasy. Even labouring under all those criticisms, the game still makes its central premise deliciously tantalizing, especially in a year in which the desire to change the hearts of the evil and powerful is more desirable than ever. 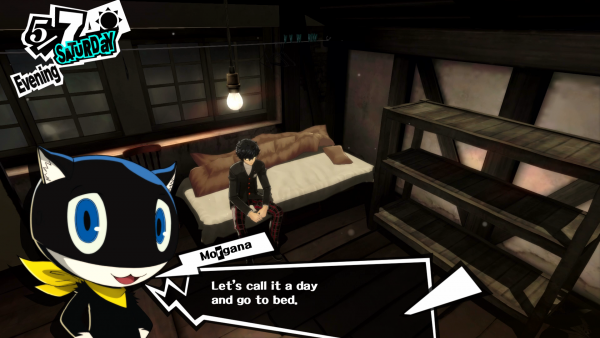 Persona 5 is still a masterwork of JRPG design, with a mechanics sets that interweave in countless interesting ways to create an core macro-level gameplay loop that is deep, varied, and downright addictive. And how appropriate it is to describe this game as a drug – pulling you in with its intoxicating power fantasy, latching onto you with its mechanics of encouraging endless experimentation, and always having you coming back to get that sweet drip-feed of well-crafted narrative nectar. Persona 5 is a masterpiece, but in 2017, we can no longer ignore the problems in the media we consume.